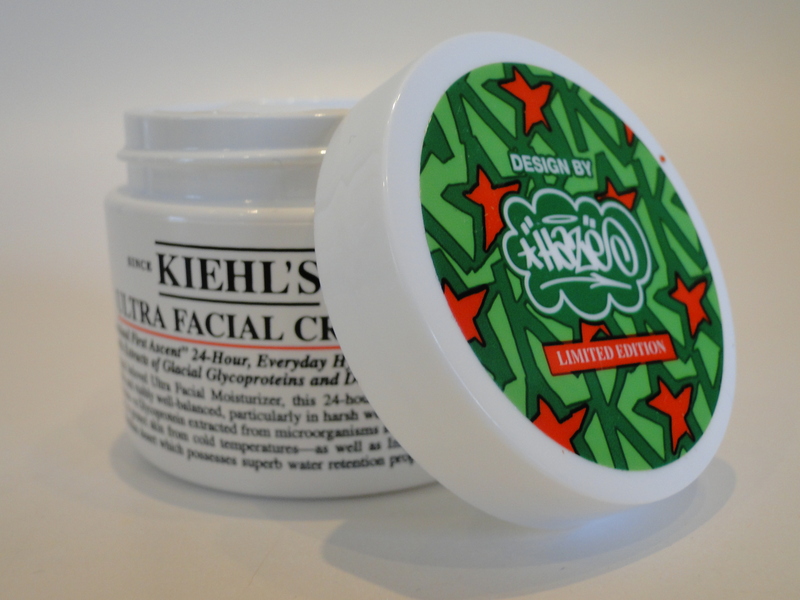 If you fancy gifting someone with something so special they will use it everyday, (and think of you, gaining massive karma points) look no further than Kiehl’s special edition of their cult Ultra Facial Cream. 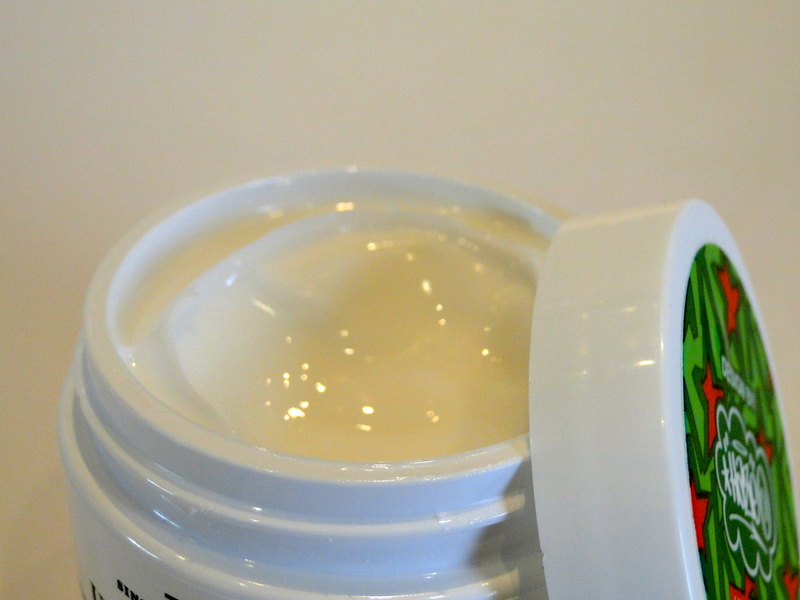 The cream itself is one of my all-time favourites. It’s one of those very few products which I always keep a tub of handy. It has a beautifully light texture which just melts into skin, and it doesn’t irritate my sensitive bits. Instead my face feels hydrated all day, and it’s just the perfect base for makeup too! Don’t just take my word for it – tubs of the stuff were used by the heroic team of the “Greenland First Ascent” expedition. The six explorers completed the first-ever ascent of Greenland’s ice covered peaks on May 30th 2005, so some icky winter weather doesn’t stand a chance of drying out your skin when you’re using the Ultra Facial Cream! 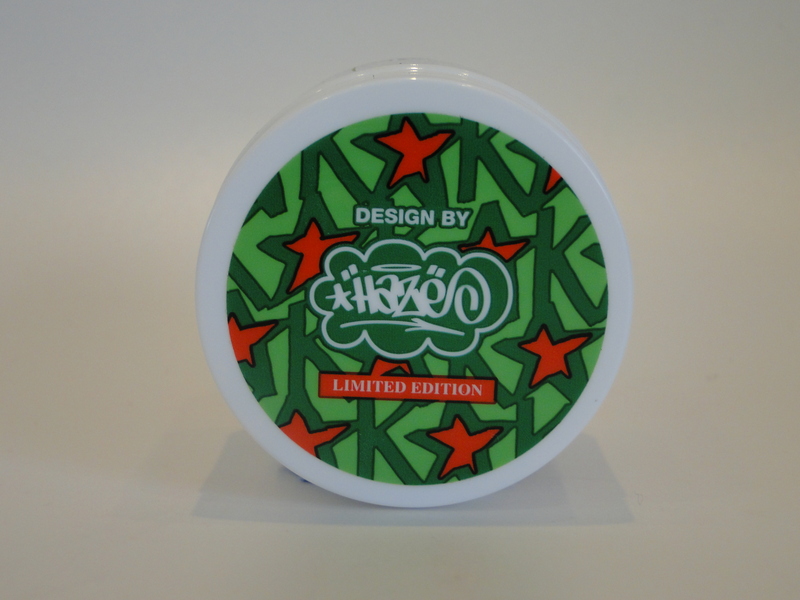 I just love the fun design of the lid – it’s by New York graffiti artist Eric Haze, and I think the green and red design is so fun and eye catching! It’s not too Christmassy either – once we hit January it’s not going to look out of place. 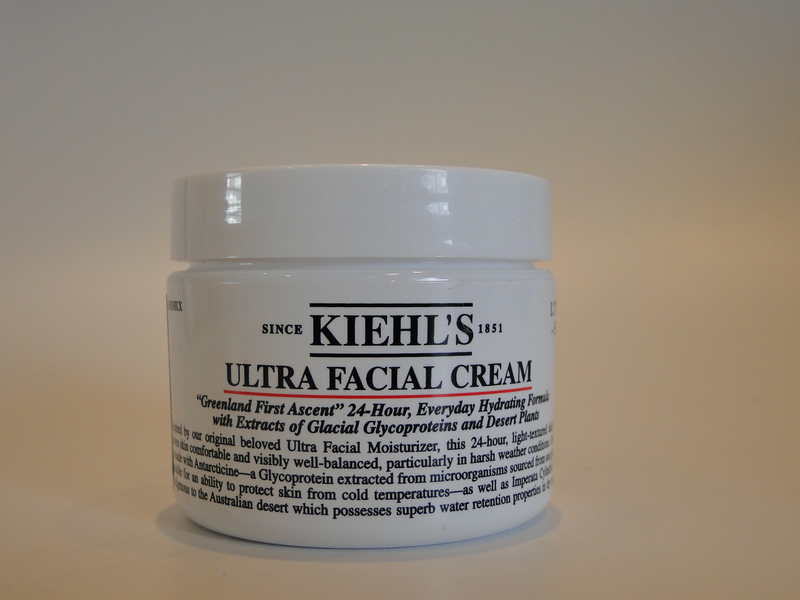 The Ultra Facial Cream is priced at £24.00 and is available here.